Today only, Anker and Amazon have teamed up to run a Gold Box deal where a number of their popular products are discounted up to 60%. We are talking deals on Bluetooth earbuds as low as $20, 16000mAh battery packs for $25, Quick Charge 2.0 2-port car chargers for $15, IPX7 Bluetooth speakers for $23, and more. If you are in need of some new accessories, today’s package of deals is certainly worth a look. 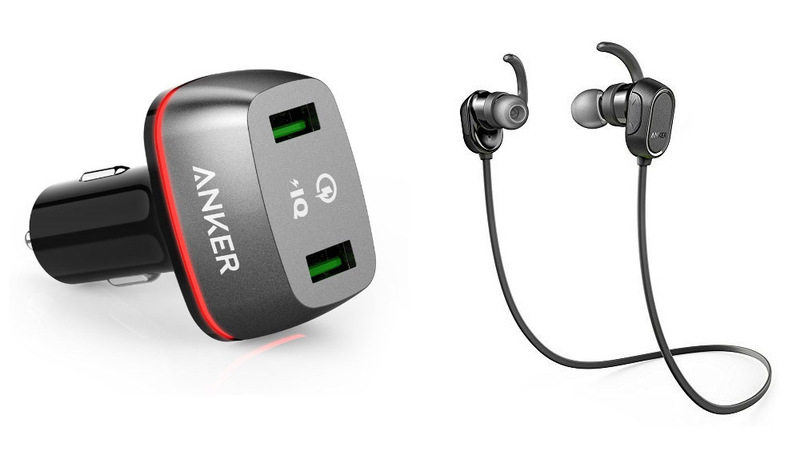 Anker has always made solid products that are well-reviewed on Amazon and the discounts featured are on some of their best.